Acupuncture is an ancient technique; its origins tracing back to the dynasties of China. Using acupuncture, we can help relieve intermittent and chronic pain. Acupuncture teaches us that through the body runs a constant stream of energy. That energy is circulated through the body’s meridians, or channels. There are fourteen throughout the human body. Early Chinese practices says that a blockage of these channels can cause illness or injury. That is where the very fine tip needles come in. The insertion of needles less than 1mm in diameter into specific points is meant remove blockage from the body’s meridians. Acupressure points are located throughout the body. Depending on your case the points to which needles are applied can be directly to the affected area or another part of the body. In the practice of acupuncture, everything is linked. The needles stimulate the nerve clusters in the body’s muscle groups. There is a release of endorphins that is then triggered in the brain. Endorphins are the hormone associated with relaxation and calm. But acupuncture can also stimulate blood flow within the muscle. This can circulate nutrients to it and improve basic function. Each culture and generation has applied their own variation to this technique. However the basic practices remain the same. Acupuncture can be useful as a primary or complimentary form of therapy. Acupuncturists focus on the big picture. They will begin with an examination of your tongue. It may seem odd, but traditional Chinese practitioners were taught to diagnose visually. There are a number of conditions that are visible through the physical appearance of the tongue. Once the initial examination is complete, treatment plan is created. 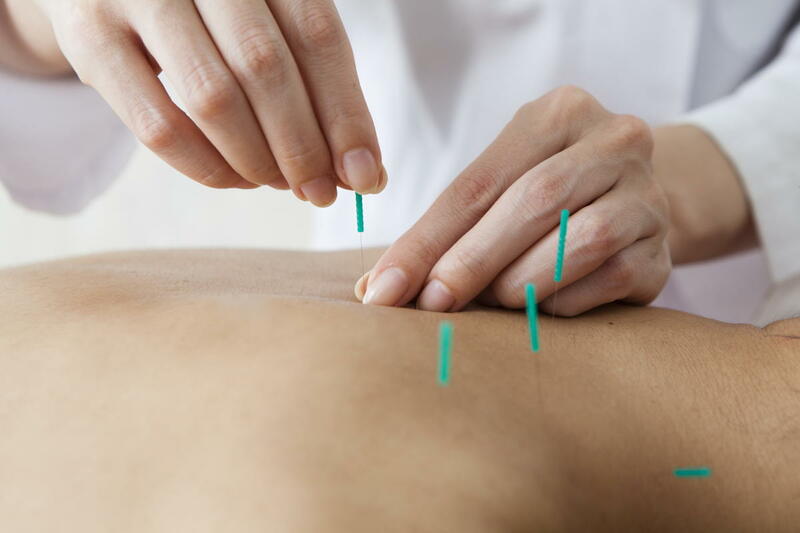 Our licensed acupuncturist will walk you through all that is involved. We want you to feel comfortable with your treatment. They’ll identify the area for treatment and begin to insert the needles. Most people won’t feel more than a slight pinch as they are inserted. Treatments can last 20-30 minutes. It is important to choose a licensed acupuncturist as they are trained in proper practices of health and safety. 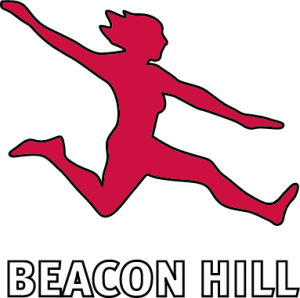 At Beacon Hill, your safety and comfort are our top priority. Our therapists want you to see your treatment through. We want to show you that you can trust us, give us a call today!